This year, I started writing monthly round-ups of everything I’ve been up to here on Appunwrapper. November was a really busy month for me so I missed the October roundup. Instead, you get a combined one for both October and November. It’s a big one, so make some hot cocoa and cozy up by the fire! I’ll start with what I consider the most important information and move down from there. Enjoy! I’d been eagerly awaiting the release of Fireproof Games’ The Room Three and when they delivered, it was worth the wait! The third game in the Room series is bigger than the others and features some of the best visuals I’ve seen in an iOS game. The puzzles are not as tricky, overall, but it’s still an easy recommendation for puzzle and adventure games fans. You can read my review here and my walkthrough here. I also compiled all the letters from the three games here. I finally played Simogo’s Device 6. I was worried that it was overhyped and I might not like it, but I got really sucked into the story. The puzzles are also really clever. I highly recommend playing it if you haven’t yet. You can read my review and analysis here and my step-by-step walkthrough here. 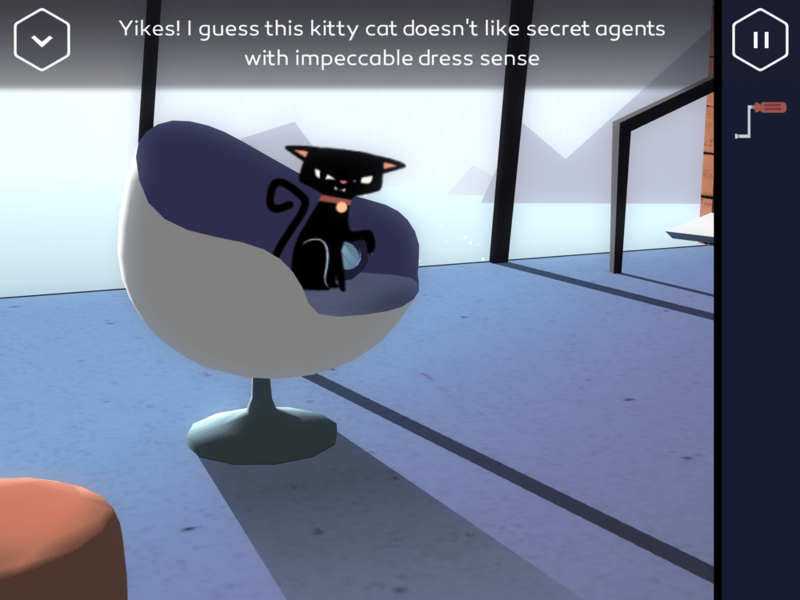 Another game I’d been really looking forward to is Agent A: A Puzzle in Disguise by Yak & Co. It’s a stylish first-person point-and-click adventure with a 60’s spy theme. Only the first part of the game is out right now, but it’s highly polished and definitely worth checking out for adventure fans. You can read my full review here, my walkthrough here, and my interview with creator Mark White here. On of the best turn-based iOS strategy games, Square Enix Montreal’s Lara Croft GO got an update that added eleven new levels that take place in the Cave of Fire. 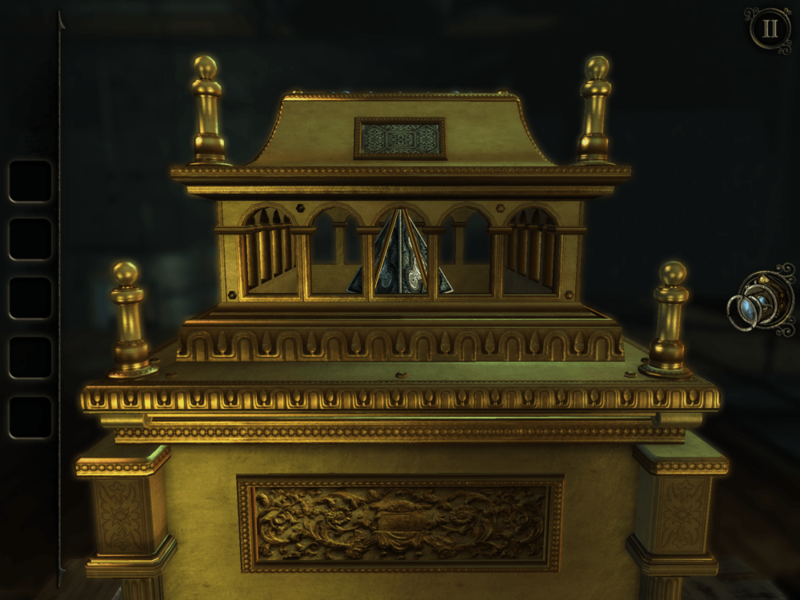 The expansion is called the Shard of Life and it introduces enemies that crumble and come back to life. I found it a lot more challenging than the original content, so those who found that to easy will be pleased. If you need help with it, you can find my walkthrough here. Another one of my favorite games got a sequel recently. Go to Gold 2 (sadly not called “Go 2 Gold”) by Timur Nigmetzianov is even tougher than the original and this time it’s free to try with an IAP to unlock the rest of the content. I can’t speak highly enough of this game. It shows what respect for players looks like. There’s no fluff, nothing that takes advantage of people. 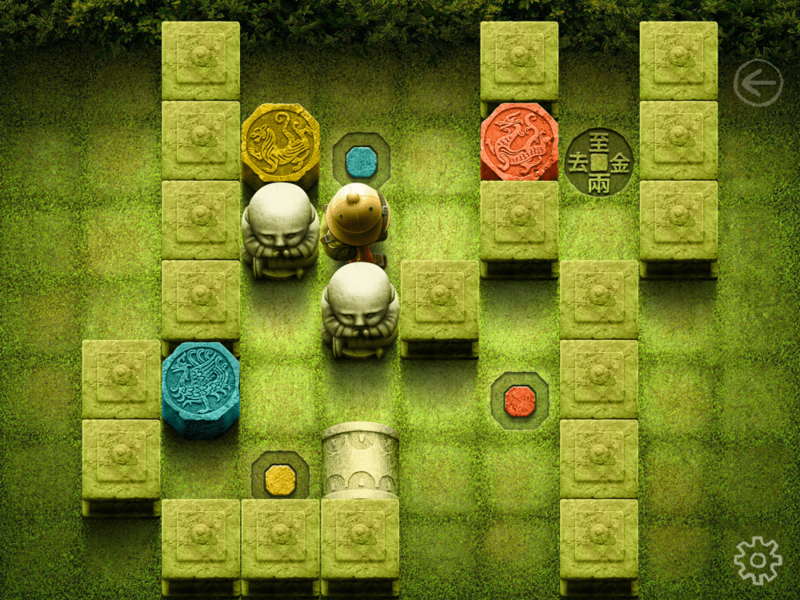 It’s just a solid Sokoban puzzler that could last you a long time if you don’t cheat. You can read my write-up about it here. Bulkypix’s Please, Don’t Touch Anything was first available on PC, but it’s a game that feels right at home on a touchscreen, since the game is centered around a big red button. If you like puzzle games that don’t hold your hand, You should definitely give it a try. You can read my full review here and my walkthrough guide for the added iOS endings here. 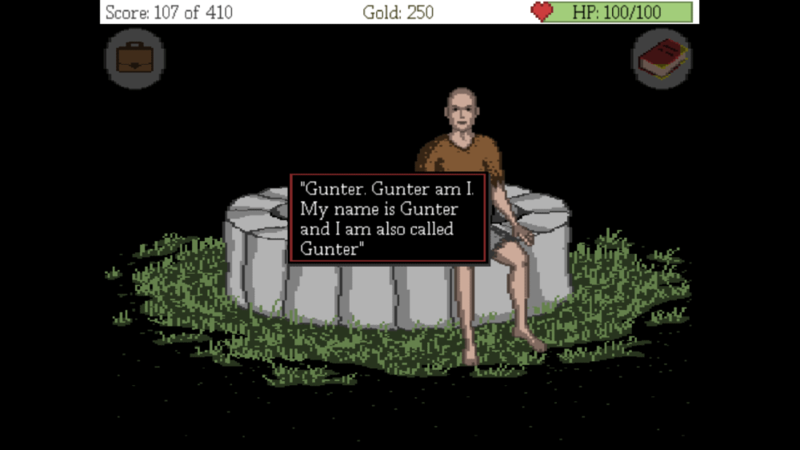 I hadn’t really been looking forward to Arif Games’ Dark Fear because I’m not much of a pixel art fan. But I gave it a try and ended up really enjoying its combination of point-and-click adventure with RPG elements and some great scares. You can read my full review here, my walkthrough here, and achievements list here. InertiaSoft, the makers of Darkmoor Manor, recently released a new game called Facility 47. It’s set in Antarctica in a strange facility. I’m still playing the game, but I’m really enjoying it so far. For the most part, the puzzles are done well and there’s a rich story told through letters and journal entries. You can see my walkthrough in progress here. 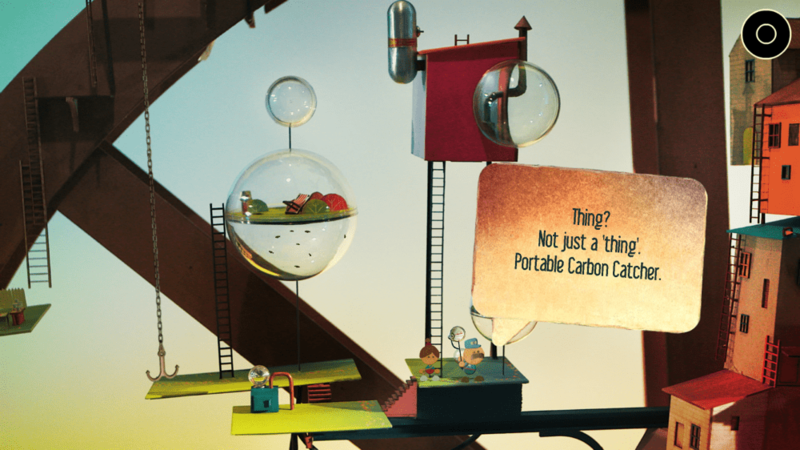 State of Play’s Lumino City is another game that was on PC first before it came to iOS. I had heard a lot of great things about it, most notable the fact that everything in it was made by hand. It is indeed a gorgeous game, but it’s not without its frustrations. You can read my full review and analysis here. Adventure Escape: Asylum is another free adventure game by Haiku Games. This one is a bit creepier than their previous ones, as it came out for Halloween. None of the puzzles are too challenging, but it’s a nice little adventure game that won’t cost you anything. If you need any help, you can use my walkthrough. Zombie Match Defense by Shovelware doesn’t look like much at first glance. But it’s actually a really solid match-three line defense mashup without any IAP shenanigans. If you like match-three games, I highly recommend checking it out. You can read my review and guide here. 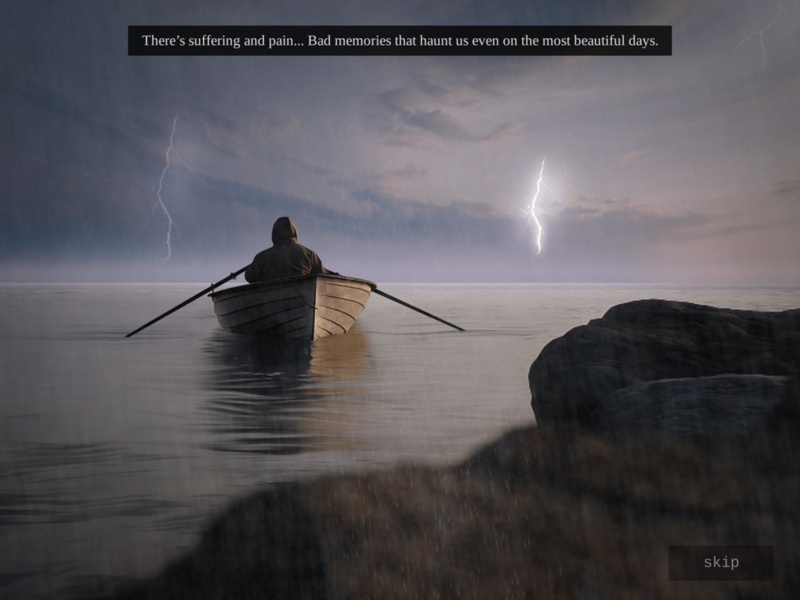 Black Island by Helsinki about is only the first part of the game, but it’s 100% free (or at least was when I played it), had some decent puzzles and quality voice acting. It also has a dark plot that I’m curious to see more of. I hope it gets completed, as it seems like the start of something great. I recommend checking it out, as long as you don’t mind that it’s not finished yet. If you need help, you can try my step-by-step walkthrough. Super Sharp is a physics-based puzzle game by 1Button SARL. There are a few frustrating levels that are skill-based, but mostly it’s a solid game that will force you to really think about how to solve each level. If you get stuck, you can try my walkthrough here. The Beautiful Dream is another gorgeous game by NetEase, the makers of Lunar Flowers. The puzzles are color-based this time. It’s not a particularly challenging game, but it was free and I enjoyed my time with it. You can read my write- up here and see my walkthrough here. hocus. is a puzzle game by Yunus Ayyildiz that plays with perception like you’ve seen in Monument Valley. I actually found it boring and uninspired, even though it seems like something I would really like. It’s not bad, but it’s easily forgettable. It didn’t stick with me like other great games do. You can see my walkthrough here. 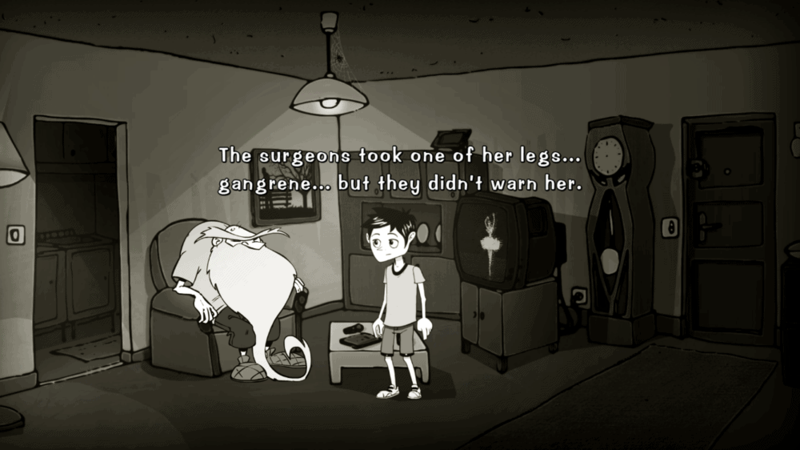 Désiré – Prologue is a demo of an upcoming point-and-click adventure game by Sylvain Seccia. It’s a dark and depressing story about a boy who sees the world without color. It has adult subject matter and is not really for kids. There’s some odd lines, including some homophobic ones from an old man. But I’m curious to see where the story will go. You can see my walkthrough here. I normally wouldn’t want to give a bad game extra attention, but I feel this one needs a warning because of how deceitful the developer was. They tried to tarnish my reputation to save their own, by pretending to be players defending the game. It may look like an innocent game, but I would suggest reading my review for Lucid Labs’ Stay Mum before considering giving them your money. I hope you enjoyed that double roundup and your hot chocolate! Come back next time for December’s roundup and my favorite games of 2015! thanks for the great wrapup!